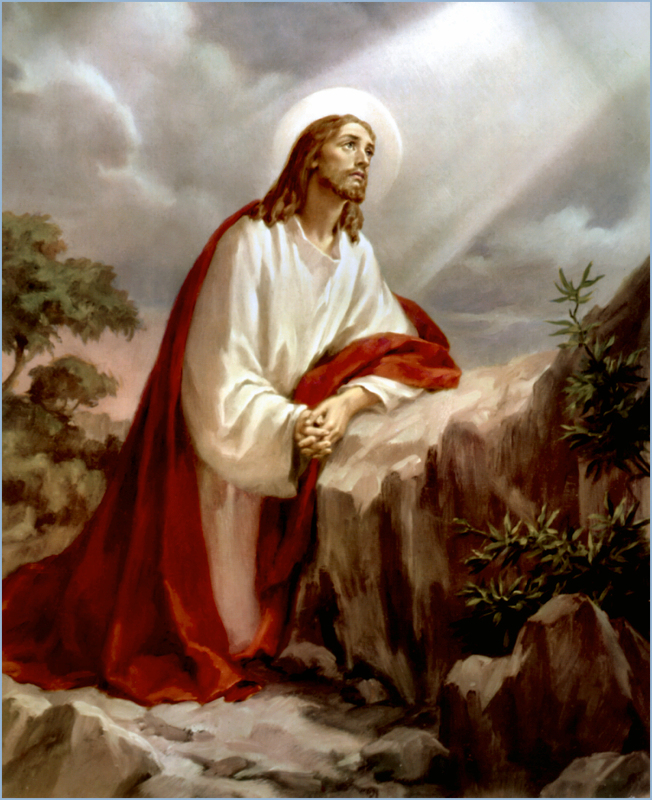 Life of Christ – Part 17 – The Last Supper to Gethsemane(11) – Jesus Prayer for His Disciples. I think it is telling at the end of it all Jesus prays for his disciples in such a way that it is very much Jesus handing them off into the Father’s care. You get Jesus laying out who he is to his heavenly Father and then asking for God the Father to do certain things for his disciples. Mostly, I see a man who knows that his ability to protect them and guide them personally is going to be very limited in a very short time. Jesus displays his humanity in this prayer as a man before God asking for protection, sanctification and unity to be in a body of men and women that he has poured his life into for the last three years. He is demonstrating his love for them as their friend and master. Probably most significant about this prayer is the line: I do not ask on behalf of these alone, but for those also who believe in Me through their word. Jesus isn’t just praying for them but everyone who through them might believe in him. He is praying for every believer that would ultimately be called a Christian. It is getting late on Wednesday. Based on other texts it is getting dark and cold. This entire time that Jesus has been teaching and praying, he and his disciples have been walking to Gethsemane and now they have arrived. It is time for the final acts of the drama to unfold.